RESIDENTS of Manila village in Rorya District, Mara Region have opened a new chapter in their neighbourhood. 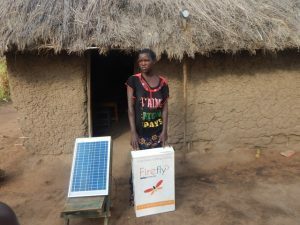 They no longer have to bear the brunt of ‘living in the dark’ after a new solar power named Firefly came to their rescue. Read the article, click here!